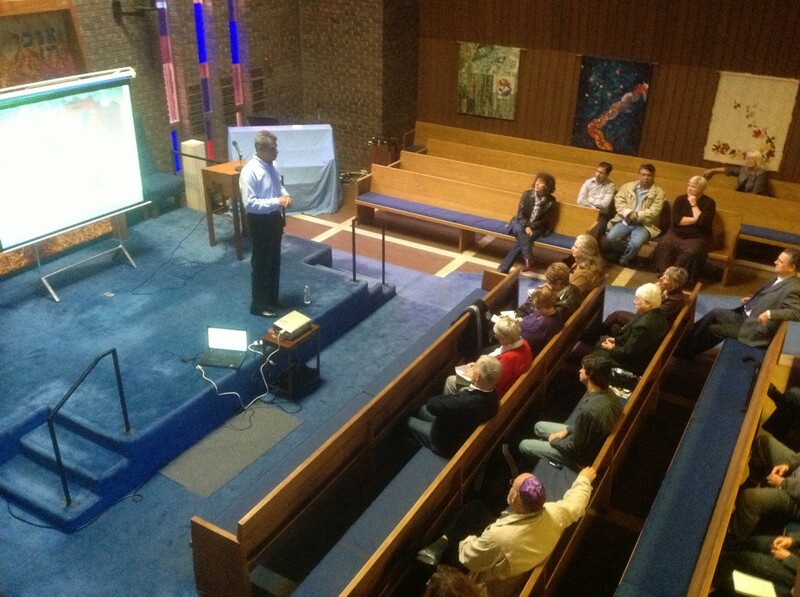 Jewish Federations of Canada-UIA presents independent Strategic Intelligence Analyst, Mr. Avi Melamed gave a presentation on current affairs in the Arab and Muslim world and their impact on Israel and the Middle East. October, 2011-Cantor Leon Litvack interviewed by CHEX TV Peterborough, regarding the discovering of his local family. Wednesday July 6, 2011 — Community Living Leaders, Deron Hamel — Beth Israel Synagogue has earned Community Living Peterborough’s Employer of the Year Award for the organization’s dedication to working with people accessing services from the agency. After receiving the award on behalf of the synagogue during Community Living Peterborough’s 58th annual general meeting, Joe Teichman, Beth Israel’s general manager, applauded the partnership with the agency. 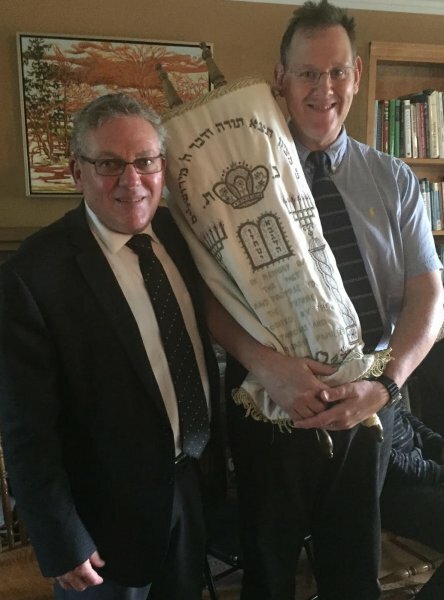 He noted that when the partnership began 14 months ago the synagogue hired two people who access services from Community Living Peterborough. There are now three people working at the synagogue and it couldn’t be working out better, says Teichman. “I’m really happy and so proud, and I love the guys from Community Living that work for us,” he tells Community Living Leaders. Teichman was involved with the Community Living movement while living in British Columbia, and when he moved to Peterborough and became general manager of Beth Israel, establishing a partnership with the agency was top of mind. The three people working at Beth Israel have been helping with cleaning duties, as well as assisting with food service during functions and helping set up activities. Throughout summer, the three employees will have the added responsibility of tending to the synagogue’s gardens, Teichman notes. Tony Downer is one of the people working at the synagogue. He says he’s enjoying working at Beth Israel, adding that learning about culture has been his favourite part of his job. “I just really love the whole experience,” says Downer. And what’s the greatest success Teichman has seen from the partnership? “The place has never looked better,” he says. The Employer of the Year award is given to organizations that hire people who access services from Community Living Peterborough, and who recognize that every person can make a valuable contribution as an employee.